Sales, delivery and installation of residential and commercial air conditioning filters. CUSTOM OR SPECIALTY FILTERS ARE NO PROBLEM! CALL AHEAD OR WE CAN MAKE IT WHILE YOU WAIT. As an HVAC contractor, you will appreciate our knowledgeable staff, competitive pricing and fast turn-around. In addition to our vast inventory of filters, we carry a full line of Gates belts and Nu-Calgon coil cleaning products. Our locations in San Antonio and Houston are conveniently located, offering easy access to get you on your way in no time, or if it is more convenient, we are always happy to deliver what you need directly to the job site. Be sure to inquire about our service department and how we can even install the air filters for you. 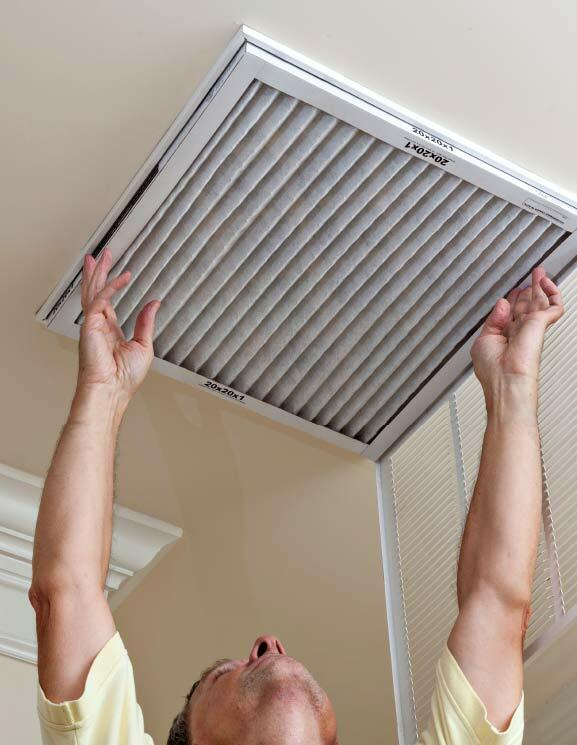 Keep your HVAC system running at peak efficiency by changing air filters as part of your preventative maintenance plan. The correct filter changed at the proper time will provide better cooling and lower utility bills. Dustless has the filter and the solution that works for you. 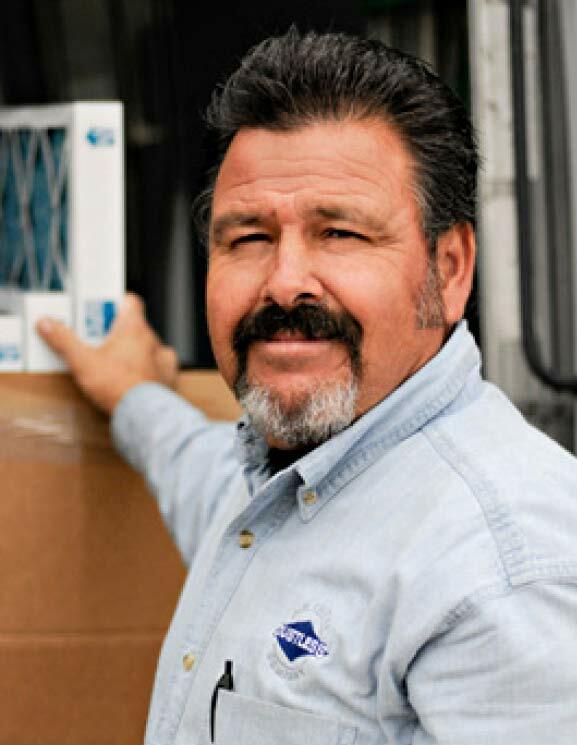 Air filters can be delivered by the case, prepackaged for your location or installed. We’ll let you focus on business, not your A/C filter needs. Choosing the correct type and size of air conditioning filter helps to keep dust, allergens and other airborne particles from entering your unit and circulating throughout your home. Our site provides all the information you need about finding the best filters for your system, or you can ask one of our filter specialists for expert advice. We have more than 100,000 filters in stock. Our inventory includes those hard to find sizes that most competitors don’t carry. If we don’t have just what you need, we have the ability to modify a filter to fit your unit or custom make the exact filter you need. Air filters can be custom manufactured with polyester, pleated or aluminum mesh media. We also carry Air Bear, Perfect Fit, April Aire or Honeywell air filters. We sell through the GSA/BuyBoard catalog. Whether you are in Texas, the US, Europe or Afghanistan, we have the filter you need and the know-how to get them directly to your jobsite. We supply school districts, municipalities, U.S. embassies and military installations. 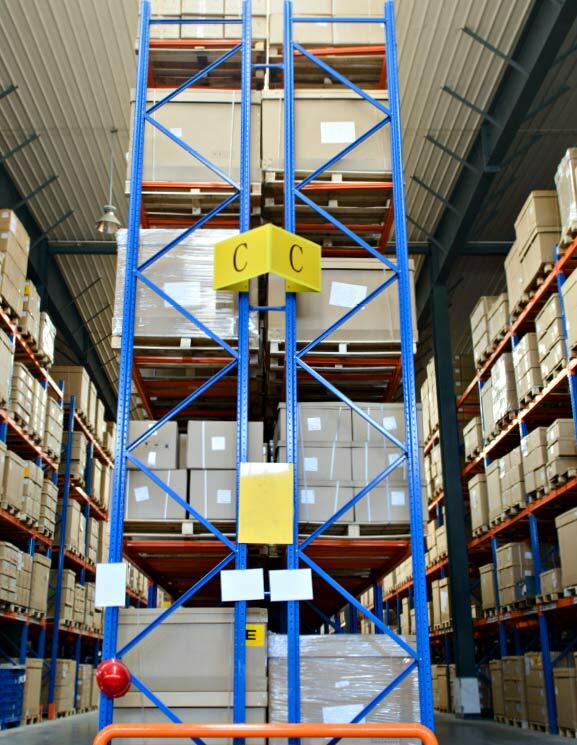 We can handle the job whether you need one filter or a full shipping container. We’re ready to serve you! We sell through the GSA/TXMAS catalog. Whether you are in Texas, the US, Europe or Afghanistan, we have the filter you need and the know-how to get them directly to your jobsite. We supply school districts, municipalities, U.S. embassies and military installations. We can handle the job whether you need one filter or a full shipping container. We’re ready to serve you!